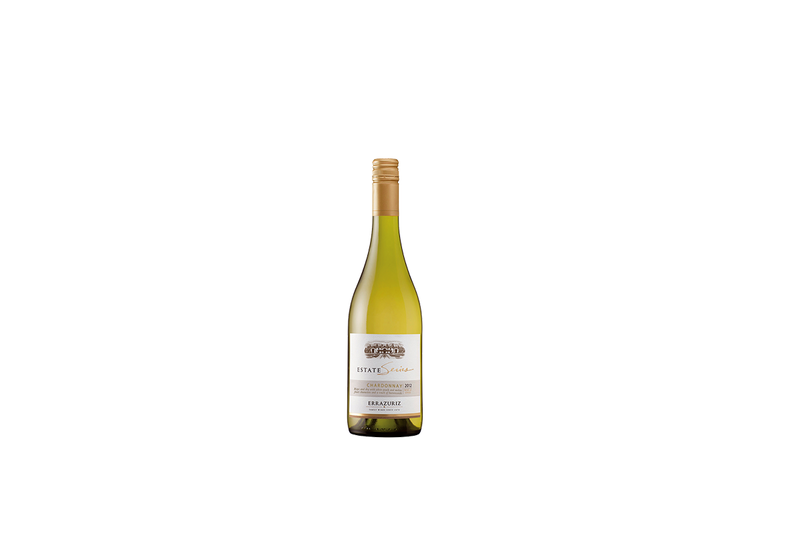 The Estate Chardonnay is light yellow in colour, with tremendous limpidity and shine. Tropical notes of cherimoya and mango join the citrus flower perfume with a light touch of toast for an aromatically attractive nose. The palate offers up nerve, and the refreshing acidity enhances the tropical fruit that blends with the wine’s creaminess and good persistence.